Calling all Warbirds, we would love to know if you’re coming so we can accommodate space on the warbird ramp for you. 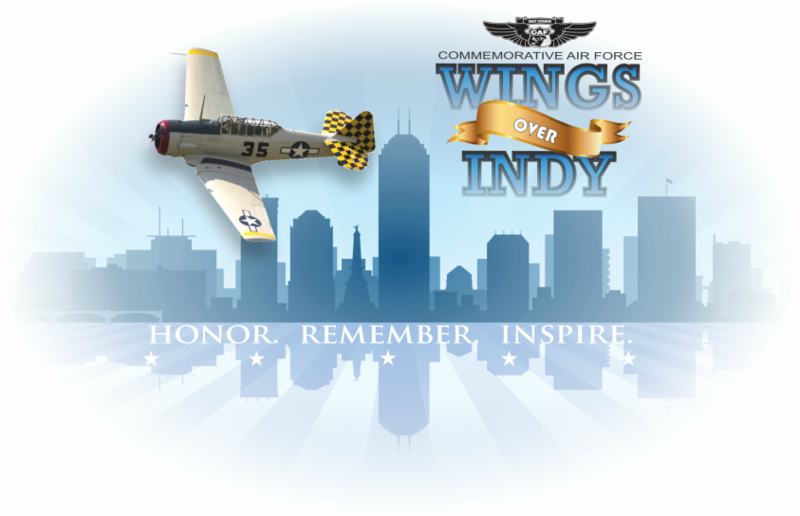 Please RSVP for all GA and Warbird Aircraft. Space is limited.